With the closure at the end of this month of The San Francisco Mystery Bookstore (as reported here) I thought I would dedicate a post this week to that fine city in Northern California where, once upon a time, I used to visit a very good friend of mine. I did a lot of growing up there in the 80s and 90s and also bought a lot of great mystery books. I haven’t been there in over a decade now but along with its undoubtedly beautiful setting on the Bay, the vibrancy of its culture (and counter-culture) and of course the wonderful food, fascinating people and amazing architecture, the potential for squalor and seediness seemed often remarkably ever-present to me as a European tourist, requiring little more than a short step in the ‘wrong’ direction – especially before the regeneration of SOMA. 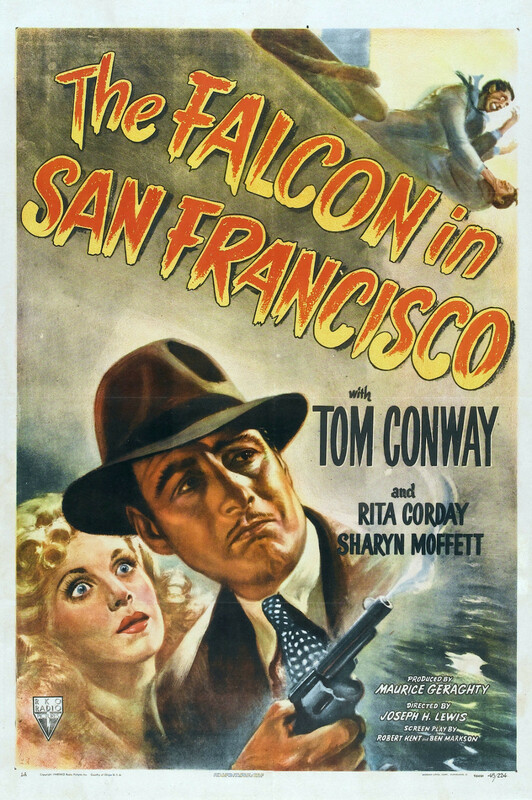 This mixture of high and low culture, of beauty and darkness, have made it the perfect setting for all kinds of mysteries, from the misanthropic romance of Hitckcock’s Vertigo to the hard- and soft-boiled worlds of Hammett found in the gritty adventures of Sam Spade and upper class sleuths Nick and Nora Charles. In some ways the most valuable works here for me are those by Bill Pronzini and the late Joe Gores, who use the city and its environs as the backdrop for so much of their work. 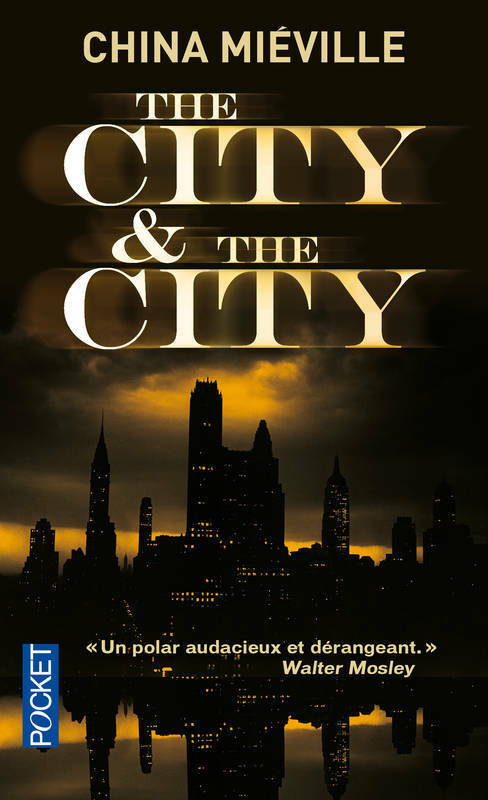 They offer a particularly fascinating and diverse look at a city and how it has changed over the decades. Limiting this list to just 10 inevitably meant plumping for some personal favourites and some unavoidable but great, even classic, books that somehow you just can’t do without. 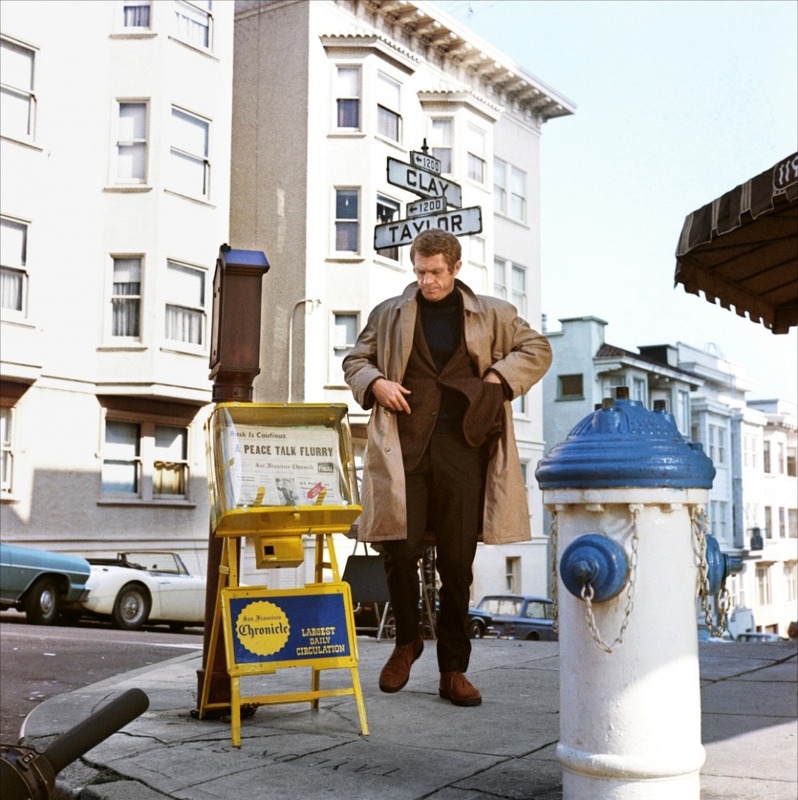 So, for today, these are my top mystery books set in and about San Francisco, still beautiful and mysterious – just like my old friend. James Crumley’s book had a great effect on me when I read in San Francisco and I look forward to blogging about it soon, though I know that there are many who dislike it quite a bit and are in fact not too keen on Crumley. I picked a Pronzini that has a great locked room mystery but I could have easily gone for Quicksilver or a later title – I plan to blog on his short story collection Spadework next week as it provides a very concise overview of the breadth within his ‘Nameless’ series. David Goodis’ Dark Passage was his first and only real commercial success, probably helped by the fact that the movie version starred the hot real-life husband and wife team of Bogart and Bacall. It is a fine book though and well worth rediscovering. But as an adjunct to this list, I have thought about my 10 favourite crime and mystery movies, also set in San Francisco. These range from the existential angst of John Boorman’s take on the first Parker novel by Donald Westlake/Richard Stark, Point Blank and the Kafka-esque conspiracies of Coppola’s The Conversation to the hilarity of After the Thin Man, a sequel which in many ways improves on the first, not least for being actually shot on location. Of the titles presented here the most obscure may well be Norman Foster’s Noir thriller Woman on the Run (1950) which you can view online free here. There is also a nice little filmography here. Gallery | This entry was posted in Dashiell Hammett, Film Noir, Parker, Patrick Quentin, Private Eye, Richard Stark, Robert B. Parker, Ross Macdonald, San Francisco, Scene of the crime, Top 10. Bookmark the permalink. By the way, Anthony Boucher co-wrote an excellent series of radio mysteries featuring a San Francisco-based importer-turned-detective, The Casebook of Gregory Hood, and there’s a collection of radio scripts available from Crippen and Landru under the same title. I do seem to have included mostly hardboiled authors for my favourites and not any cozy authors, which was not deliberate actually – I could have included a couple of the Earl Derr Biggers novels for instance – though I would add that the Ross Macdonald books are fundamentally classically constructed whodunnit puzzles with surprise endings, usually turning on a trick of identity. I did a review of THE GALTON CASE but if you haven’t read him then get a copy of THE CHILL and see if that does it for you (if it doesn’t , then you can probably forego him as an author). Dear Mr Coggins – apologies, that was was extremely foolish of me. Thanks for letting me use the image, it’s very kind of you. Of these, I’ve only read the wonderful Carter Beats The Devil. Something that doesn’t fit either of your categories but I think is worth a mention is the eight seasons of the wonderful TV show Monk. Doesn’t ever really use the location, but does mention it quite a lot. I’d forgotten about the novels – certainly Mr Monk Goes to Hawaii is a great read – far better than a TV show tie-in novel needs to be. I think Goldberg’s long experience writing prose and TV scripts does elevate him far about the the general standard for the tie-in form. Having said that MONK is a character that anyway has a particular kind of literary pedigree with its roots in the Gold Age style of story-telling which is (sadly) unusual in episodic TV. Hello Fred, and welcome. Thanks very much for the prompt, sounds great – how could I possibly refuse? I promise to get back to you on this in about … 7 weeks. Of the films, I saw and love DARK PASSAGE, AFTER THE THIN MAN and THE LADY FROM SHANGHAI. VERTIGO I saw but wasn’t that crazy about. Hello Yvette, thanks very much for the kind words. Ross Macdonald isn’t an obvious San Francisco author but I love his work so much I felt I had to get his work on the list somehow if I possibly could! 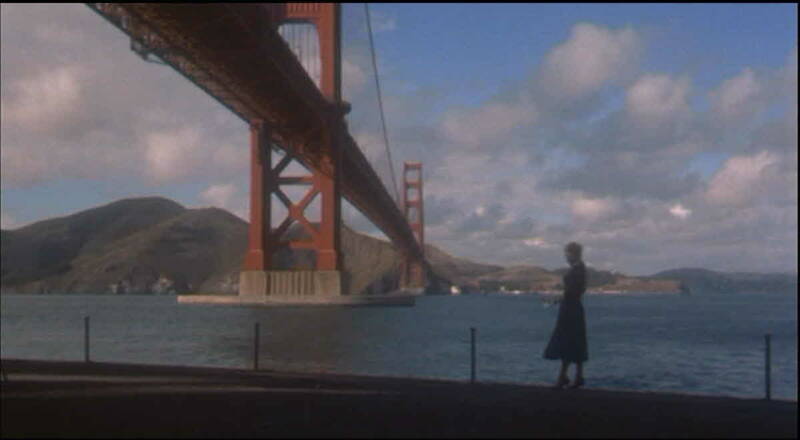 VERTIGO is such a dark and morbid movie that it is very hard to like but I will admit to being passionately in love with it (in an appropriately Wagnerian way I should add) – I got to see it twice while in San Francisco so that made it even more special! Great post! Very entertaining. And thanks for the shout out to Golden Gate Mysteries! Thank you Randal, definitely my pleasure – it’s a great resource.